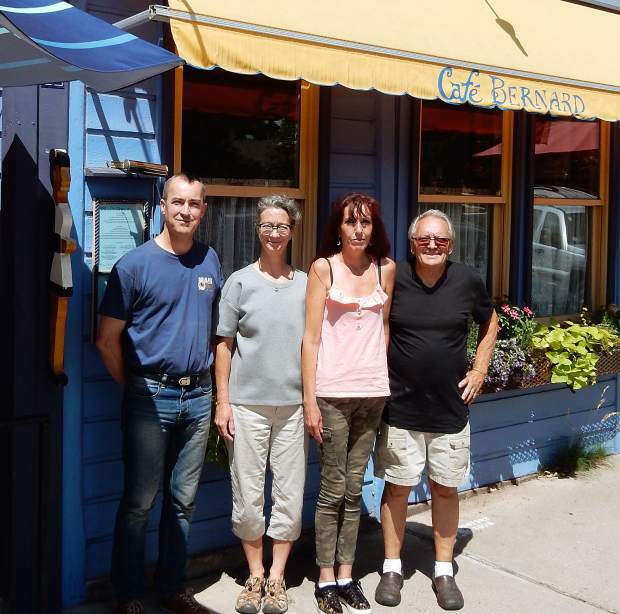 The buyers and sellers: Christophe Le Frenc (left) and his wife, Anne Marie Caytan (second from right) have purchased Cafe Bernard in Basalt from Bernard Moffroid (right) and his wife, Cathy Click. The sale of a restaurant in the Roaring Fork Valley usually produces hand-wringing and laments that things will never be the same. Not so with the sale of Cafe Bernard in Basalt. If anything, the small, adorable French restaurant on Midland Avenue will be even more French. 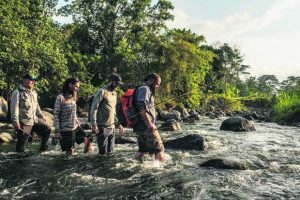 Christophe Le Frenc and Anne Marie Caytan, a couple, are selling their residence in Locmariaquer, France, and moving to Basalt. They have reached an agreement to buy Cafe Bernard, contingent on them getting a special E-2 Investor Visa. 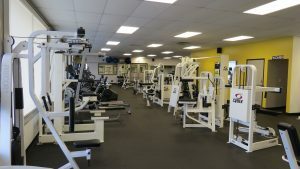 Le Frenc said it was time for a change for the family, which includes three children ages 18, 15 and 12 as well as a grown son living in Dublin, Ireland. “Last year at Christmas time, I said to Anne Marie, ‘This is the last Christmas we will spend in France,’” Le Frenc said. They had taken some road trips through the United States, including one through the West, and wanted to relocate. They have relatives in California, Nevada and Utah. “It’s important to note that we know this country very well,” he said. Their 15-year-old daughter was blown away while visiting Colorado, they said, and she’s learned English by watching American TV shows. In January they found an American-French attorney in California who helped them search for a business to purchase. 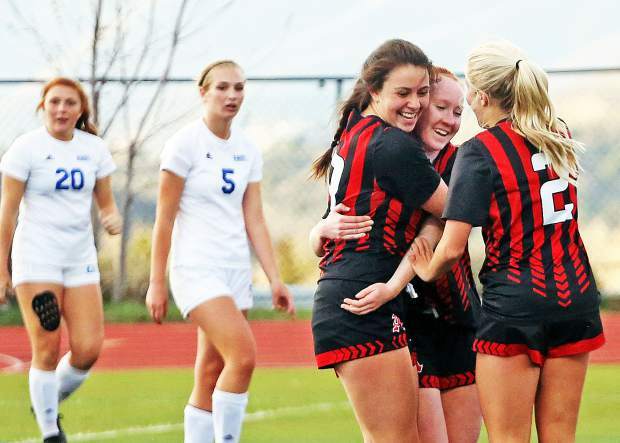 While they initially cast a wide net, Anne Marie came to insist on Colorado. Caytan understands parts of conversations in English but doesn’t yet speak the language. 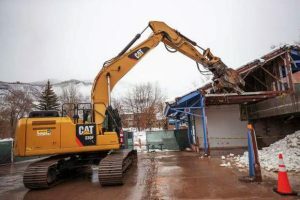 The couple learned that Cafe Bernard was for sale through an international online listing by the commercial brokerage run by Roaring Fork Valley resident Charles Spickert. 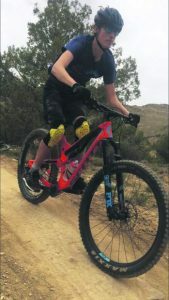 Christophe and Anne Marie did their homework, including a look at the books, and had a conversation in June with owners Bernard Moffroid and Cathy Click. The French couple made an offer the next day and it was accepted. They are buying the restaurant business. Moffroid and Click are keeping the space and providing a long-term lease. Anne Marie said she and her husband had a “good feeling” after talking to Moffroid and Click. The couple started Cafe Bernard 27 years ago and nurtured it into a popular place for breakfast, lunch and dinner. Moffroid said he couldn’t script the sale any better than finding a French connection. It makes it easier to let go of his baby knowing Christophe will continue to build off the restaurant’s legacy. “I would feel horrible if I sold it to someone who wanted to put in a pot shop,” he said. Moffroid, who is the chef at dinner, said he will miss emerging from the kitchen to enter the dining room to talk to the many customers he befriended over the years. Click, who specializes in breakfasts, said she will miss creating in the kitchen. They said they will remain in Basalt, though they won’t miss the daily grind of working as small business ownership. Assuming Le Frenc and Caytan obtain visas, they could take over the restaurant in November. It will fulfill a dream for Christophe, who is a writer and actor in theater as well as a chef. He trained with famed chef Alain Ducasse at the L’Essentiel des Arts Culinaries, but the opportunity to open his own restaurant doesn’t exist in his small town, he said, and opportunities are limited in France. He said they don’t envision any big changes at Cafe Bernard. They will bring their touch to the interior decor, and he will slowly tweak the menu.